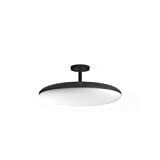 If you’re been looking for the right time to expand your Philips Hue setup or get started on building the Philips Hue smart lighting system of your dreams, the time doesn’t get any more right than today. 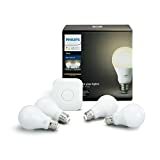 Amazon is hosting a massive Memorial Day sale on Philips Hue smart lighting products, and we’ve never seen anything like it. The discounts are good, though often not great — very few of the sale prices we see on the site are all-time lows. Instead, it’s the sheer volume of Philips Hue discounts on the site that is completely unprecedented. There are dozens and dozens of discounts included in this big Philips Hue sale for Memorial Day 2018. 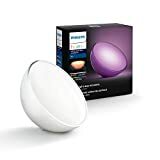 Prices have been cut by up to 15%, and you’ll find popular items like the Philips Hue Go portable smart lamp, the Philips Hue Bloom everyone loves, white Philips Hue LED bulbs for under $11 a piece, $31 off a color starter kit, and plenty more. 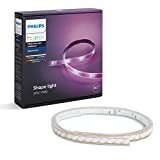 Shop the entire Philips Hue Memorial Day sale on Amazon’s site, and check out 10 of our favorite deals below.